Just ordered today. Saw SPC put it out with their Thursday offerings, and there was no hesitation. So, now we can get back to some robbin' and pillagin'? I have a soft spot for junk rigs. BOOM! I knew one would turn up eventually! We're going to make Bigfoot extinct at this rate! He was shaking the camera. I think my HR person at work is part Bigfoot. Congrats on the pipe! I'm assuming that's one you've been hunting for a while. 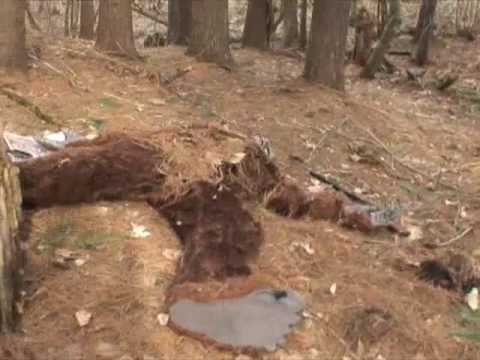 That's what happens when someone goes wandering in the woods in a Bigfoot costume. Fortunately for me I'm short... so if I were to ever go roaming through the woods in a Bigfoot costume, I'd simply be mistaken for an Ewok! 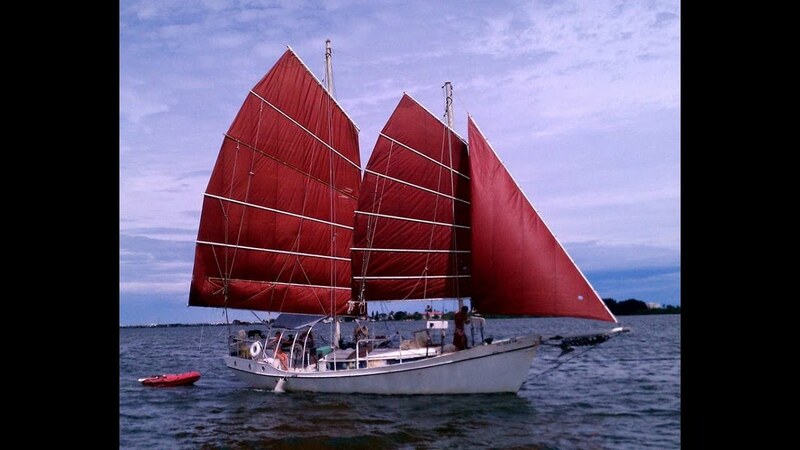 Yep, the white whale that prompted the yacht fleet I've amassed! Congrats. I knew you’d get one eventually!